The CTAN network is therefore acquiring “TDS-ZIP” files, which have a built-in directory structure that matches the TDS. These files have to be built, and the CTAN team has asked that package authors supply them (the team will advise, of course, if the author has trouble). 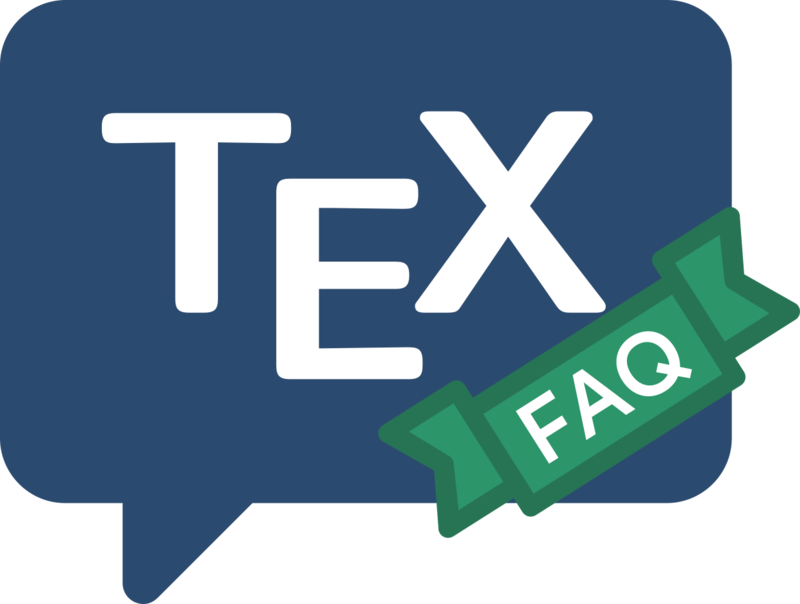 The CTAN team hopes that the extra work involved will contribute to happier lives for package users, which in turn must surely help keep the TeX community lively and active. At the time of writing, there are rather few tds.zip files (by comparison with the huge number of packages that are available). As packages are updated, the number of files is steadily increasing, but it will be a long time before the whole set is covered. Use of the files is discussed in “installing using ready-built ZIP files”.